According to newly released guidelines from the American Academy of Pediatrics, pregnant women, infants and young children should strictly avoid raw or unpasteurized milk and dairy products. In announcing the new guidelines, lead author Dr. Yvonne Maldonado noted the number of raw milk products available on the market. 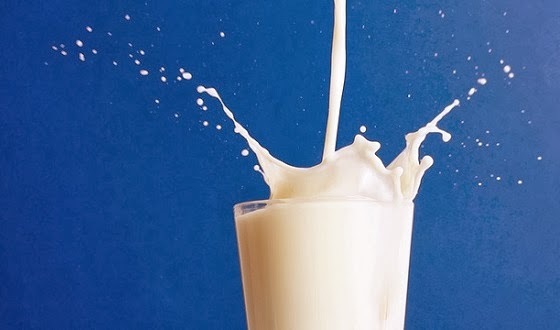 According to a 2011 survey by the National Association of State Departments of Agriculture, raw milk and raw-milk products are legal to sell in 30 states. However, only a few are allowed to be sold in grocery stores. Before pasteurization, contaminated milk was one of the major causes of childhood disease and death. Modern day advocates of raw milk consumption say that cows are healthier now compared to cows from that era. Maldonado said that even healthy herds can host organisms that cause serious infections in children and pregnant women. The academy’s guidelines on raw milk are similar to those put out by the American Medical Association, the American Veterinary Medical Association, the International Association for Food Protection, the National Environmental Health Association, the FDA and the World Health Association. It called for a nationwide ban on the sale of all unpasteurized milk and milk products. In endorsing the prohibition, the statement cited a particular pathogenic strain of E. coli bacteria that can cause severe illness and even liver failure. The bacterium is capable of living in raw-milk cheese even after 60 days of aging and has been linked to E. coli outbreaks. In addition to many species of bacteria, the organization’s statement also cites viruses that could inhabit raw milk, like giardia, rabies and norovirus. According to the Centers for Disease Control and Prevention (CDC), norovirus is the most frequent cause of acute gastroenteritis in the United States, causing between 19 and 21 million illnesses, 56,000 and 71,000 hospitalizations and between 570 and 800 deaths annually.